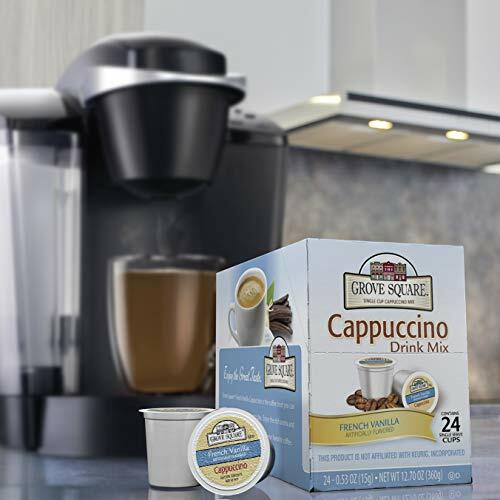 Grove Square Cappuccino, French Vanilla, 24-Count Single Serve Cup for Keurig K-Cup Brewers from $0.38 Each! 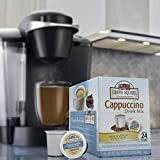 Amazon.com Price: $9.09 (as of 2019-04-22 14:28:45 GMT) Product prices and availability are accurate as of the date/time indicated and are subject to change. Any price and availability information displayed on Amazon.com at the time of purchase will apply to the purchase of this product. Radio Flyer – Flyer 500 just $69 Shipped! Hamilton Beach Iced Tea Maker just $15.85!